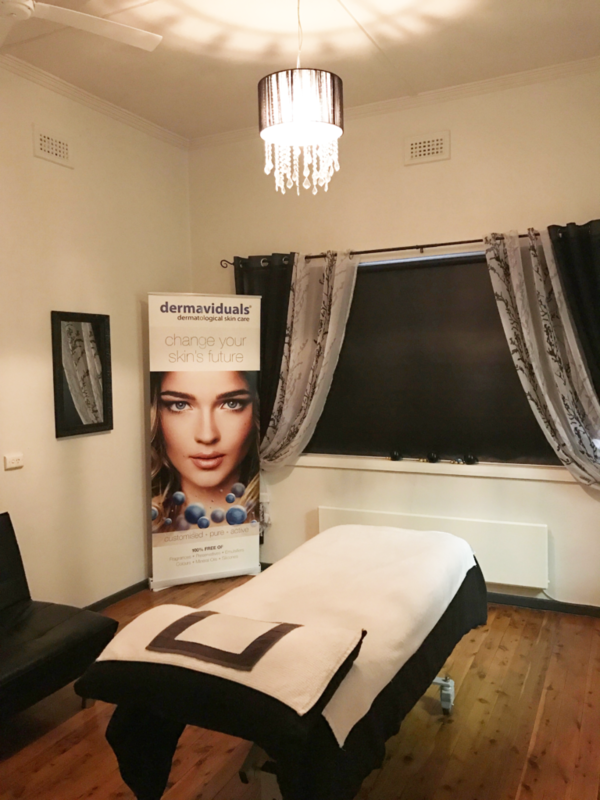 Surrounded by picturesque vineyards, gorgeous bed & breakfasts and down the road from the famous Murray River, lies a locally owned and operated beauty salon called ‘The Silken Dragonfly’. 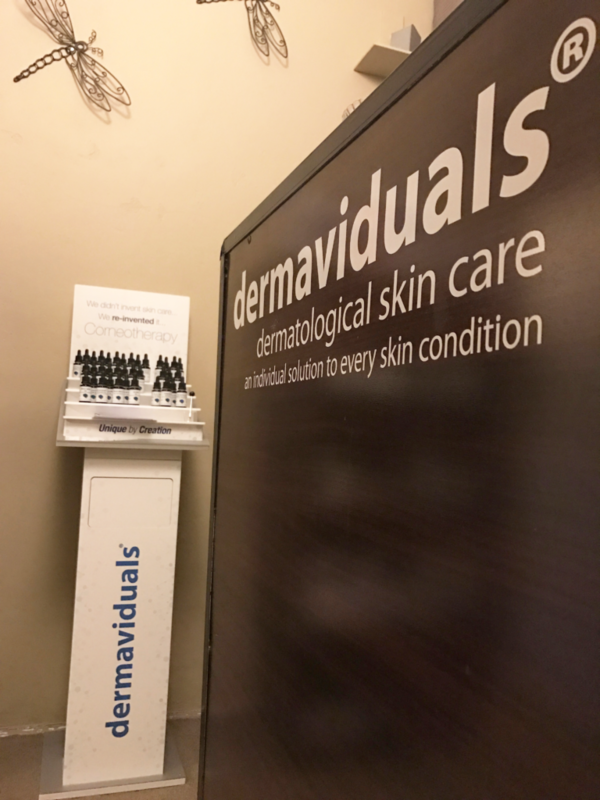 As soon as you walk through the doors of this little hidden gem, you are greeted with a warm smile and you instantly feel like a part of their family. 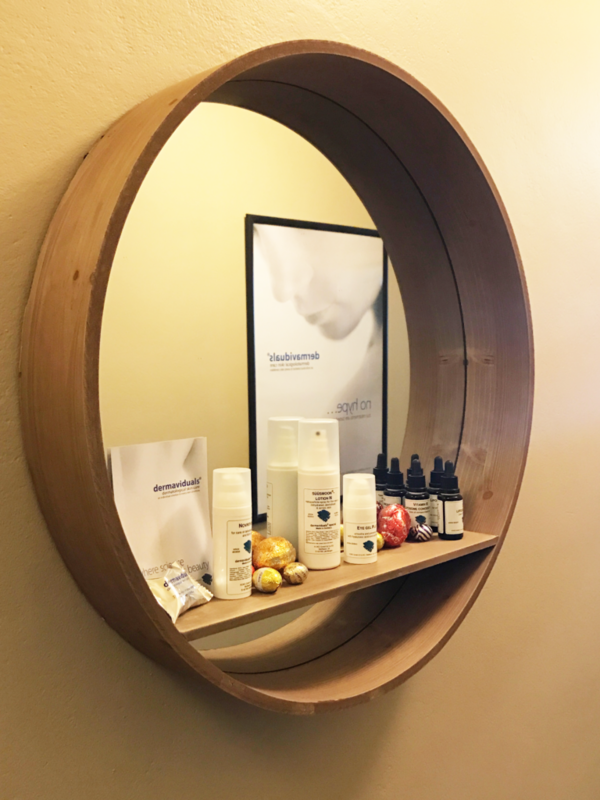 Although the salon is tucked away in a small little town, The Silken Dragonfly team know how important it is to keep up with the ever-changing industry whilst maintaining optimum skin health. 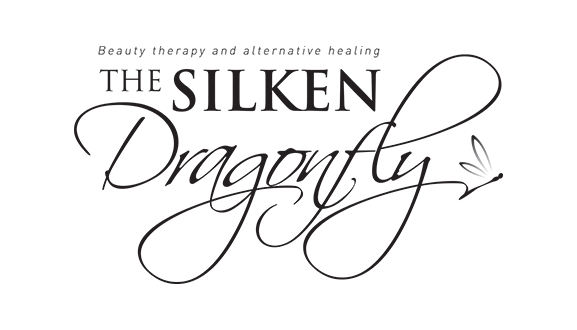 When considering skincare ranges to care for and treat the array of different skins they see in their north-east region, The Silken Dragonfly knew that taking on a range such as dermaviduals would provide them with everything they needed. 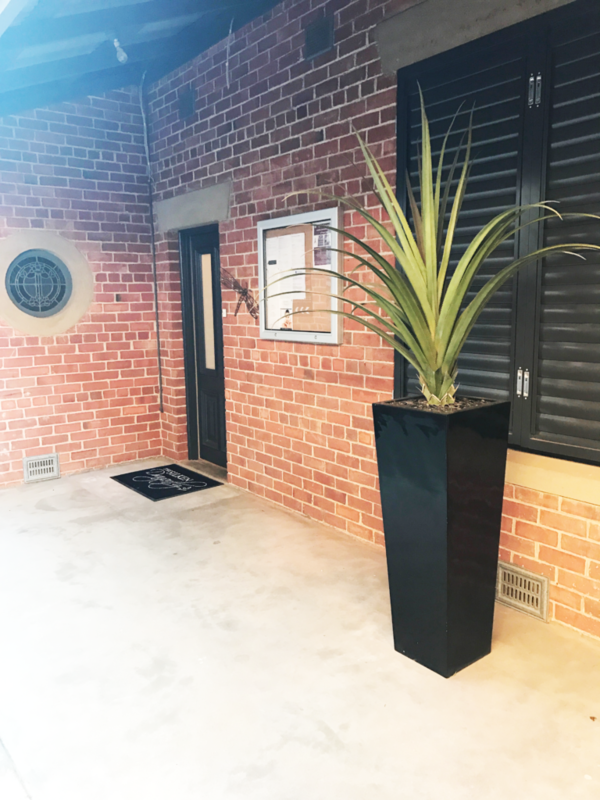 Owner, Lara, says “being able to bring Corneotherapy to Rutherglen was a great feeling! 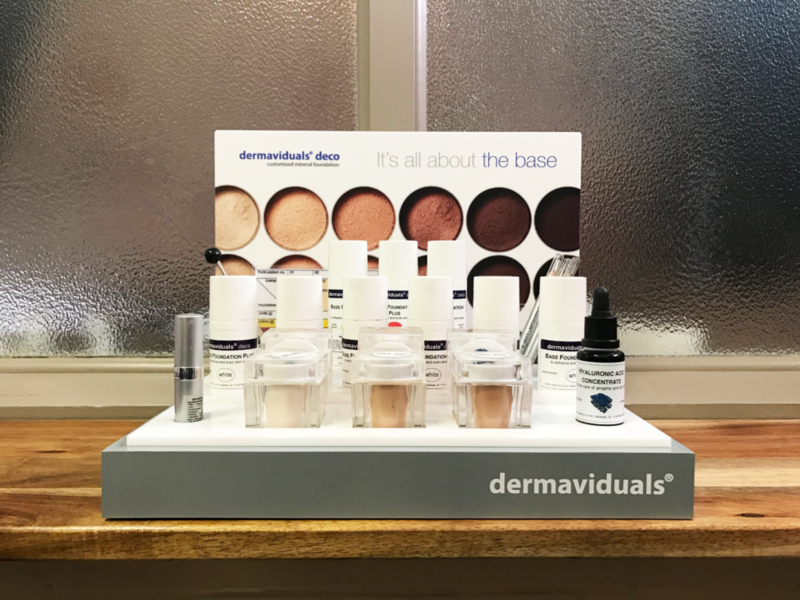 dermaviduals is able to give us, as skin therapists, and our clients a better understanding of what is happening with the skin on a cellular level and how we can help treat not only the symptoms but the cause”. Coming into winter, the girls at The Silken Dragonfly have their Oleogel Plus on standby. Keeping fit in this cold climate should still be a priority to keep away those winter blues. Lara and Paige suggest “before heading out into those frosty mornings, make sure you protect your skin and apply some Oleogel Plus onto your lips and cheek area to keep that barrier intact and prevent your skin from getting dry”. For more great skincare tips, follow The Silken Dragonfly on Facebook and Instagram.